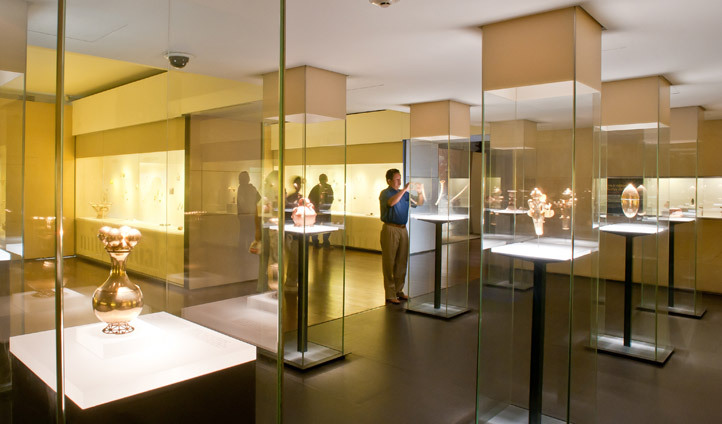 We’d suggest making the Museo del Oro, or the Gold Museum, your first stop. Bogota’s most famous museum, the Museo del Oro contains over 55,000 objects from Colombia’s history, most of which made from dazzling gold. Learn about the importance of gold in the story of Colombia’s history and reach beyond the myth of El Dorado to uncover its actual origins. A few minutes away from the shining Gold Museum, lays one of the most important collections in the international art scene. The Botero museum holds hundreds of pieces of work from the legendary Fernando Botero; one of Colombia’s most celebrated sons. The museum also boasts pieces from the likes of Dali, Picasso, Monet and Matisse. You don’t need to be an art aficionado to appreciate the relevance and majesty of these works.